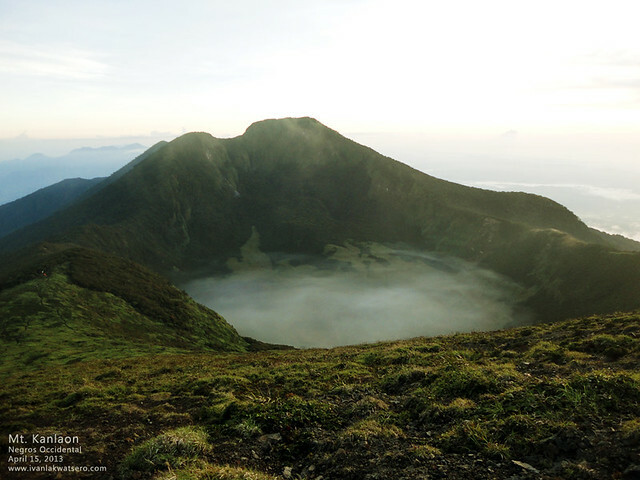 Many thinks that getting near an active volcano is a crazy idea. 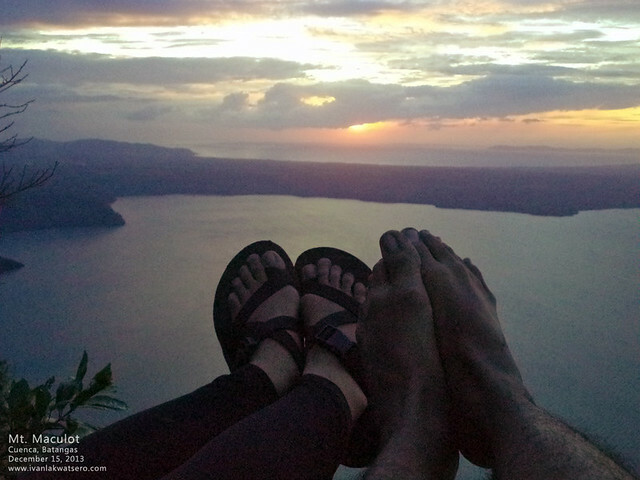 But hey, we were at the rim of Bulusan Volcano's crater. Certainly a memorable hike. Related story in this link. 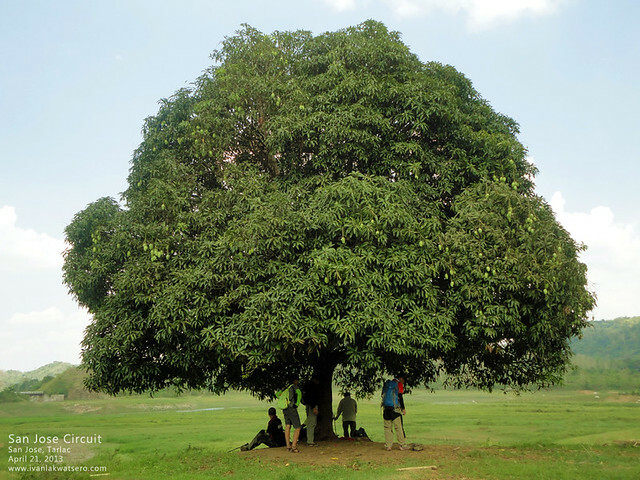 Nothing else made us happy but this big mango tree when we hiked the mountains of San Jose, Tarlac. When on a hike, and the sun is really punishing, shade becomes one of the most valuable things you would wish for. Probably the greatest surprise I have ever encountered on a mountain. 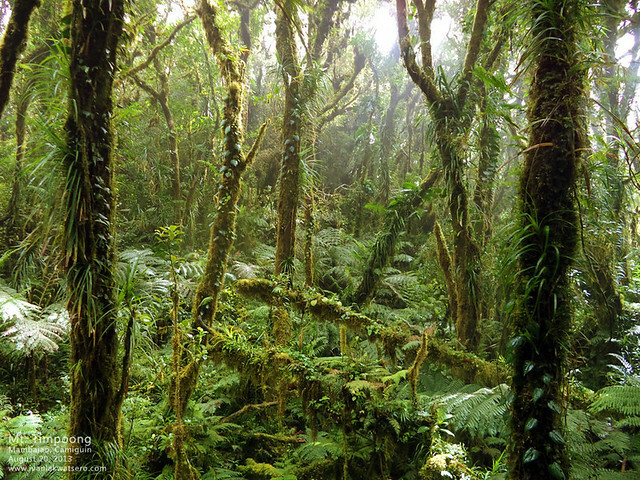 An unexpected beauty at Camiguin island's highest peak, a virgin forest. If I were to return to Camiguin, I would definitely and gladly hike again to Mt. Timpoong. 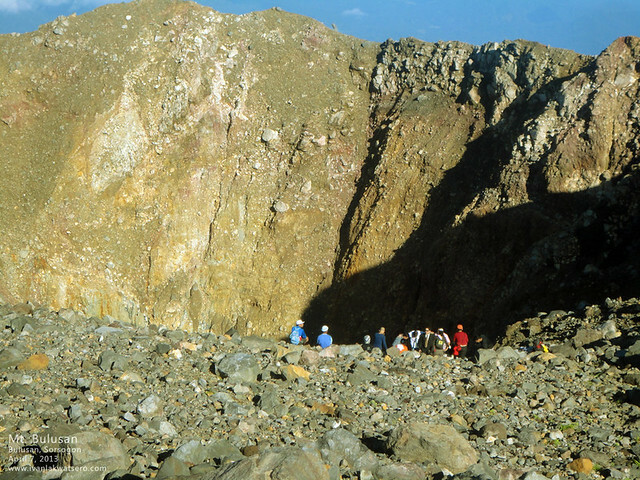 Setting foot on what is believed to be the smallest volcano in the world is truly an amazing thing! 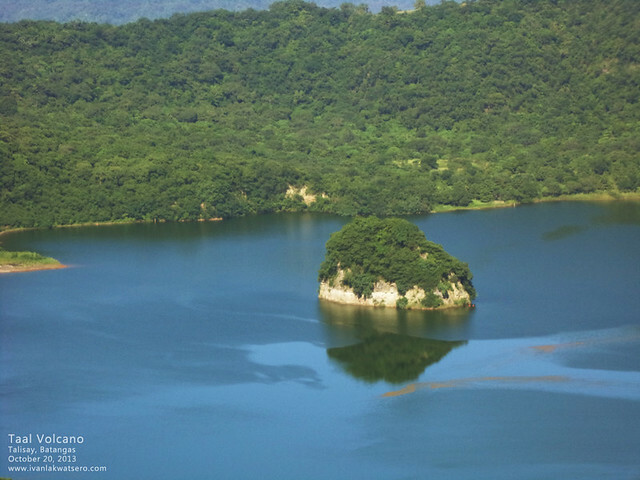 But seeing that island on a lake within an island on a lake within an island up close is more amazing. That island by the way is named Vulcan Point. Not only did we have a great cultural immersion at Kalinga Province, we also met a living national cultural treasure. 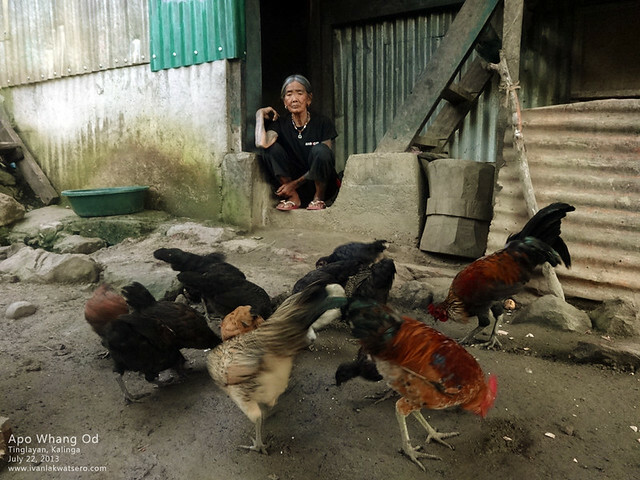 Apo Whang-Od is the last tattoo artist of her kind, aka mambabatok. To meet her personally is something to be really proud of. Thanks to the even't organizer, I, once again, felt so blessed and good and kind. 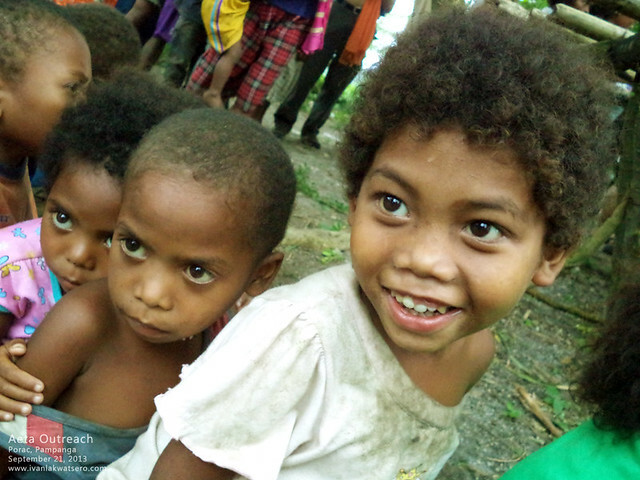 By giving and reaching out to our aeta brothers, I saw priceless genuine smiles. When the clouds gave way for the summit view at Mt. 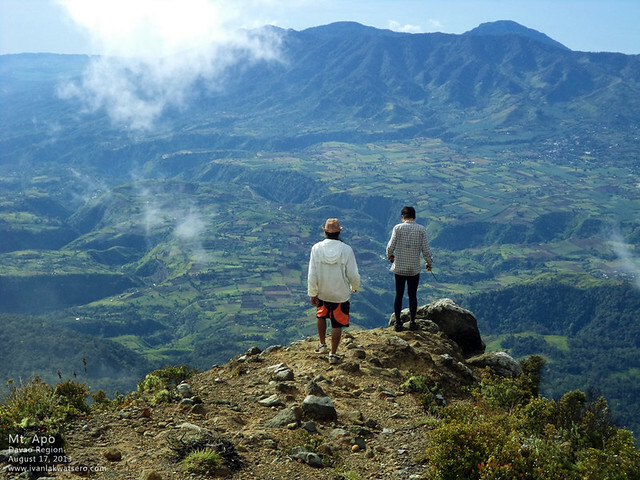 Kanlaon, I told myself, "this is my ideal hike, my most favorite!" Mt. 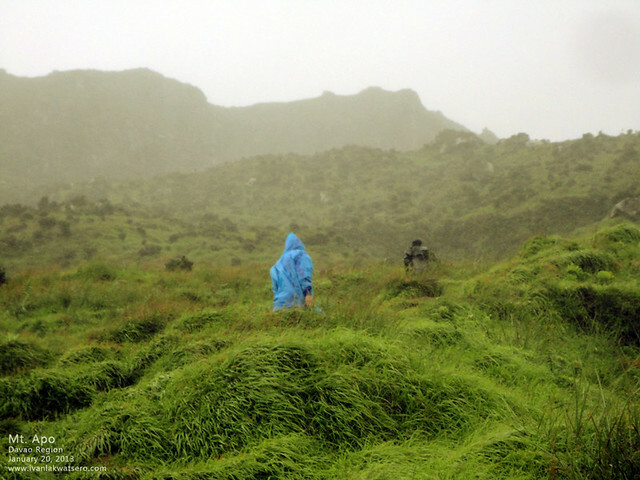 Kanlaon is a great wonder, a must-climb for every mountaineer. The mighty Apo did not allow us to reach his crown without experiencing the greatest challenges of a mountain hike. The most challenging and most memorable hike of all time. We faced a bastion full of defences, good thing we made it, although a bitter-sweet success—no view at the summit. Seven months after the success of our Talomo-Apo traverse, I went back to Davao to climb again the highest peak. This time via the Kapatagan Trail. A sweet revenge most definitely. Now that I have her by my side, there's nothing more I would wish for. We went up the rockies, and together we watched the sunset. Ah, it's the lovliest sunset of my life. She's the greatest gift of the year, and I am forever thankful. The Mt Apo shot is breathtaking.